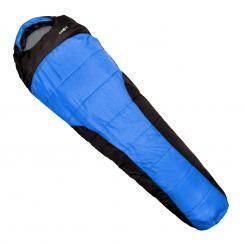 Padding moisture-resistant sleeping bag two layers in synthetic fibres for optimal heat. 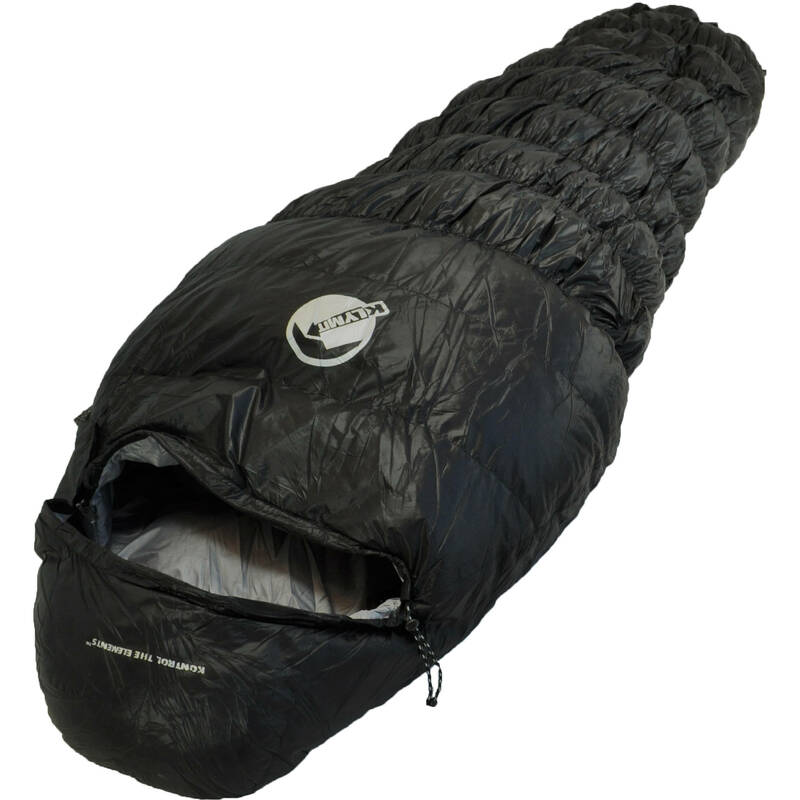 Hood with cord and possibility to squeeze the bag to height of shoulders for ideal insulation. 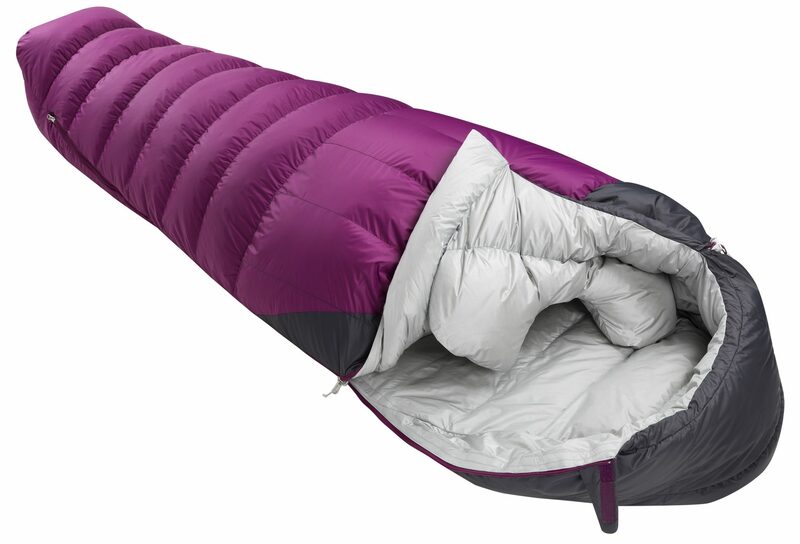 Ideal for all seasons (spring, summer, fall, winter). 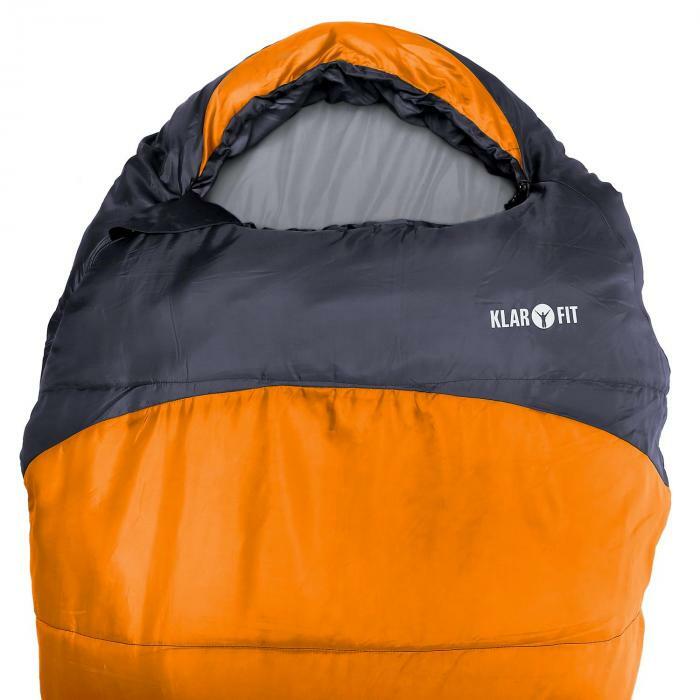 Comfort in nature: for camping, the nights under the stars or hiking, the sleeping bag Klarfit Gullfoss is a warm companion and space saving for your getaways. 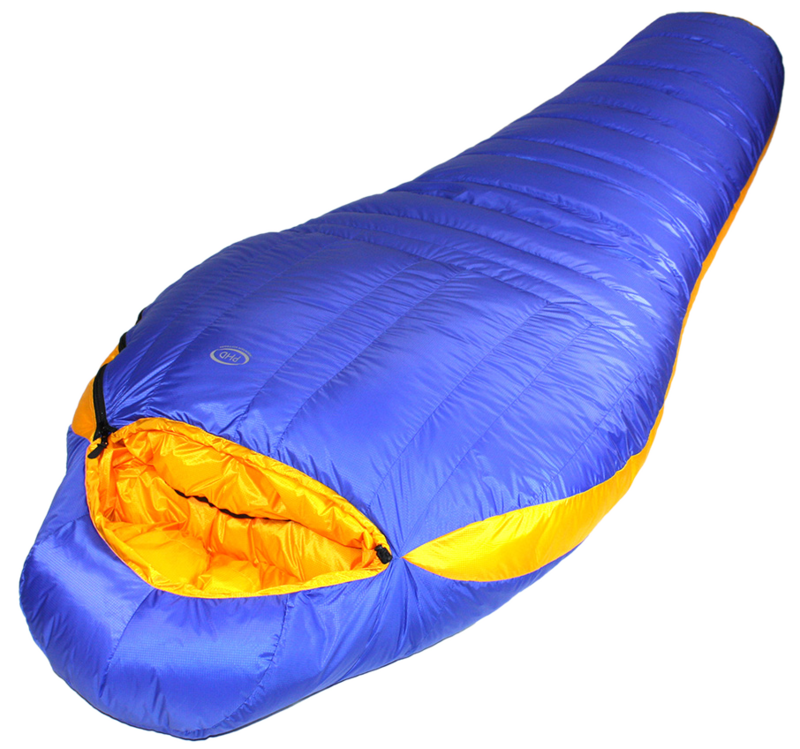 With its pointed shape, your body heat will not be lost and you will be assured of a good night without feeling the cool night. 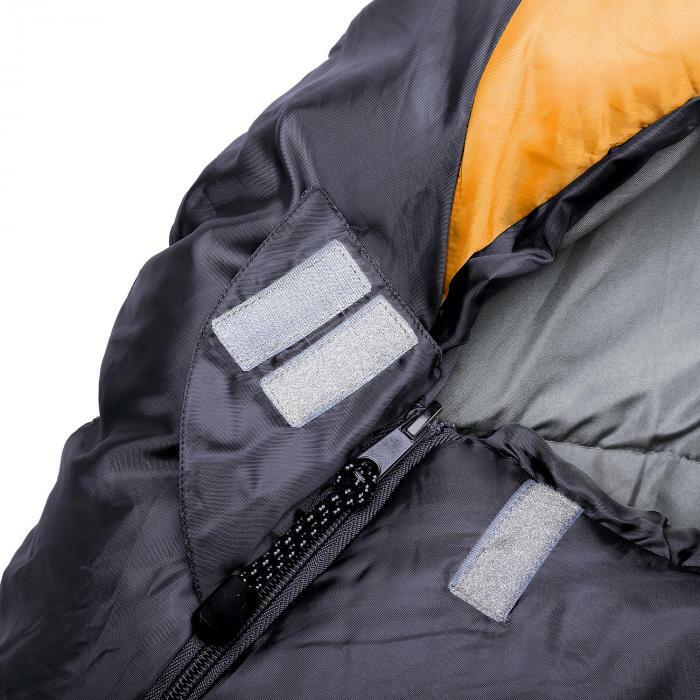 For even more effective insulation, a cord at the level of the shoulders will tighten the bag around your chest and keep the heat from escaping. 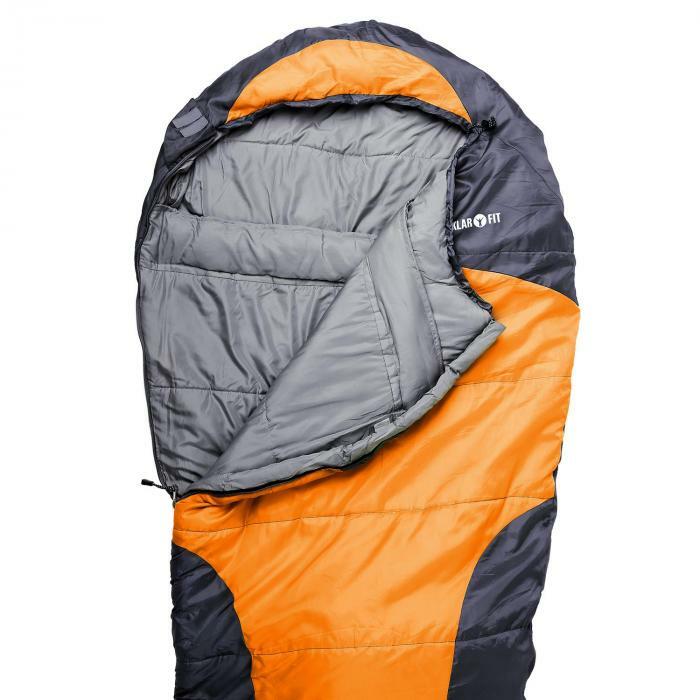 As the body heat dissipates from the head, the contour of the hood of the sleeping bag can also be shrunk by a cord in order to keep all your warmth while leaving your face in the open air for good breathing. 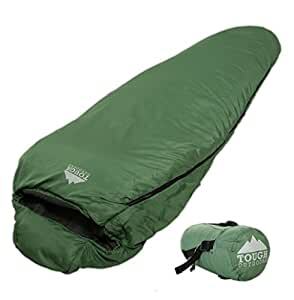 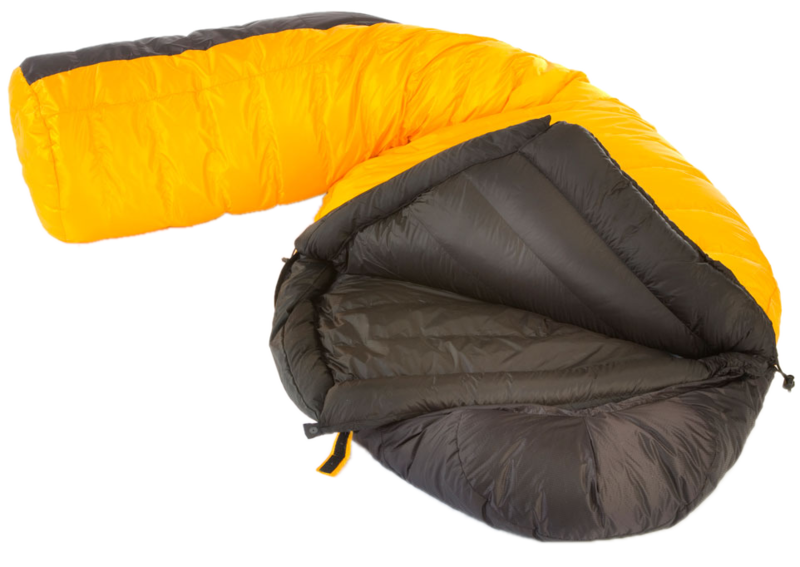 The double zipper allows not only to enter and exit the bag easily, but also to leave an opening if it’s ultimately too hot inside the sleeping bag. 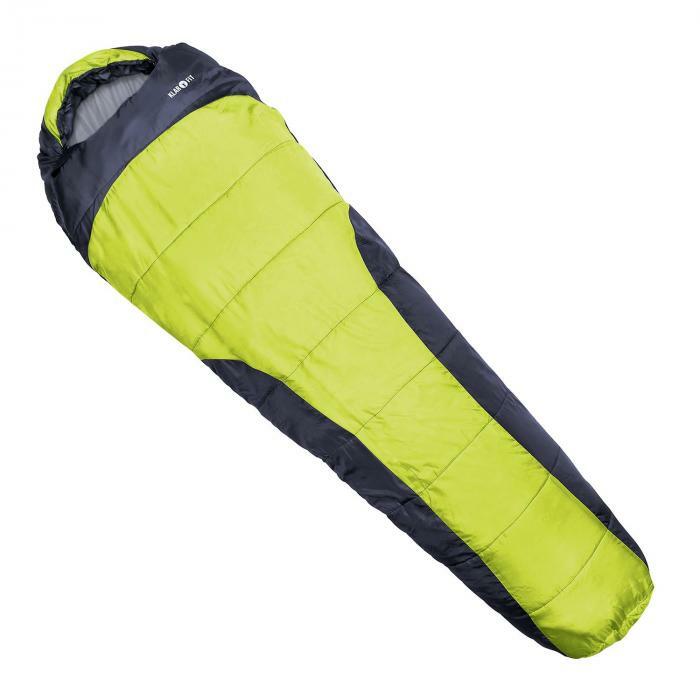 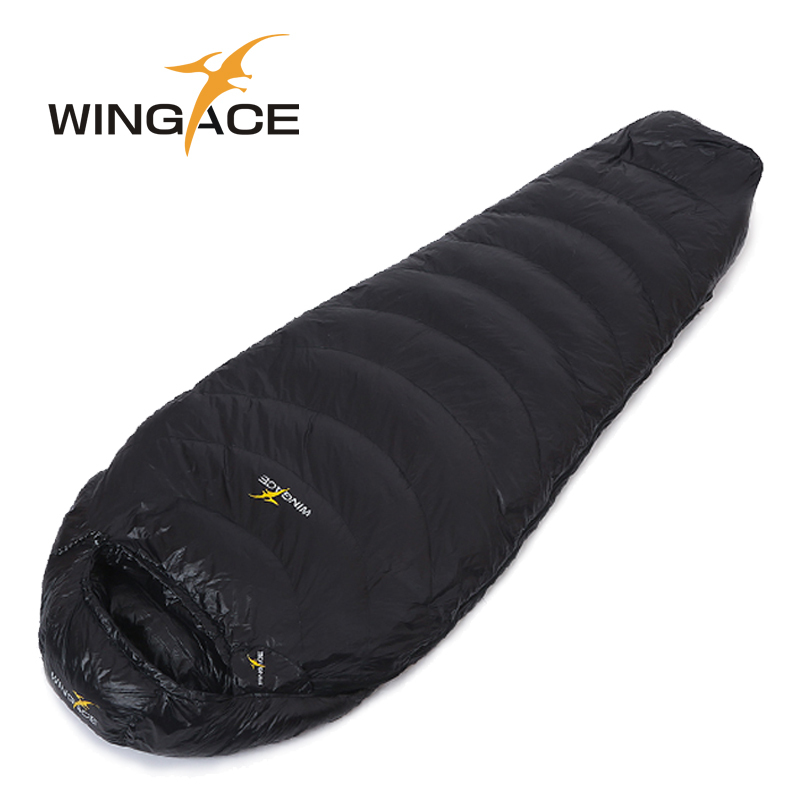 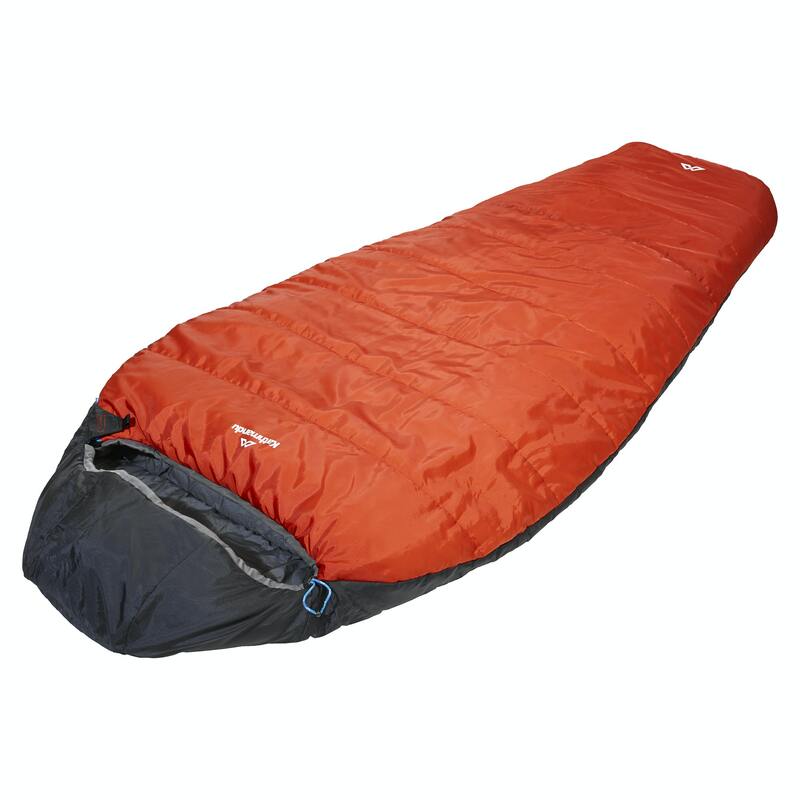 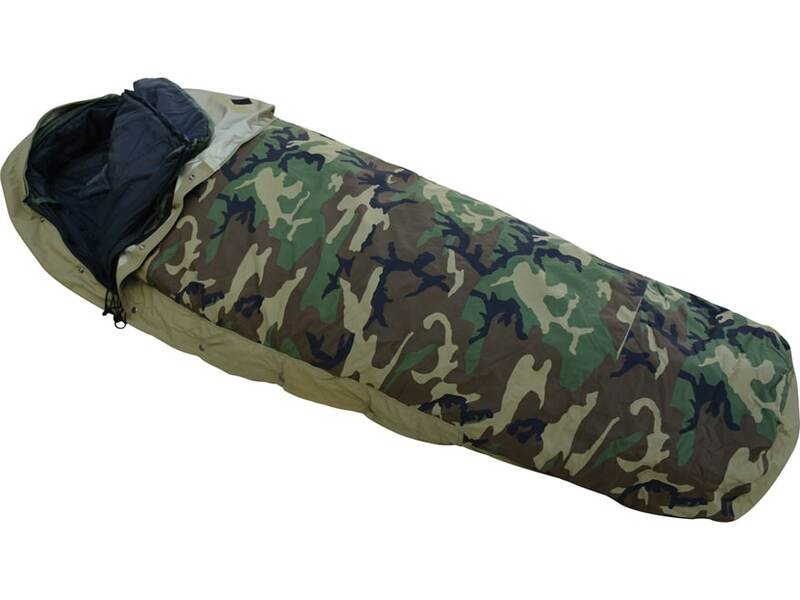 The sleeping bag with synthetic padding is ideal for excursions in all seasons. 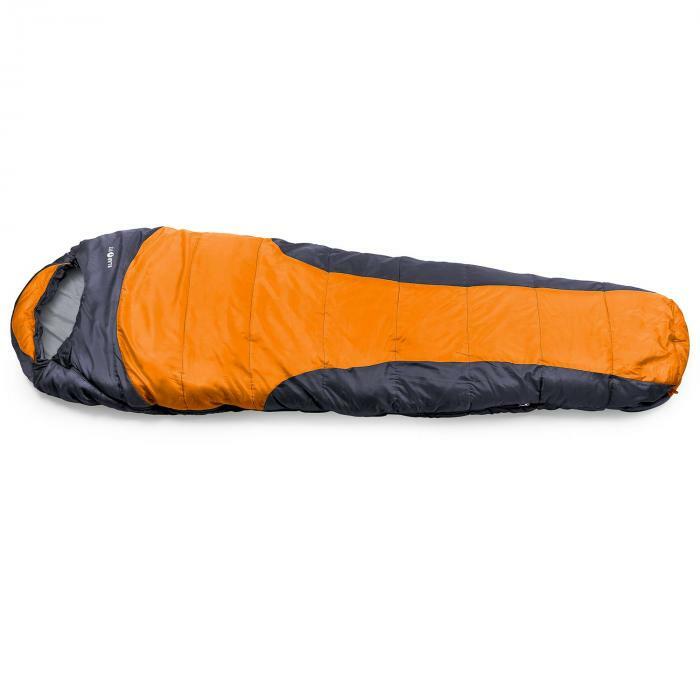 Even in high humidity areas, special padding in hollow fiber H4 remains stable and the sleeping bag Gullfoss is much lighter than any other synthetic sleeping bags. 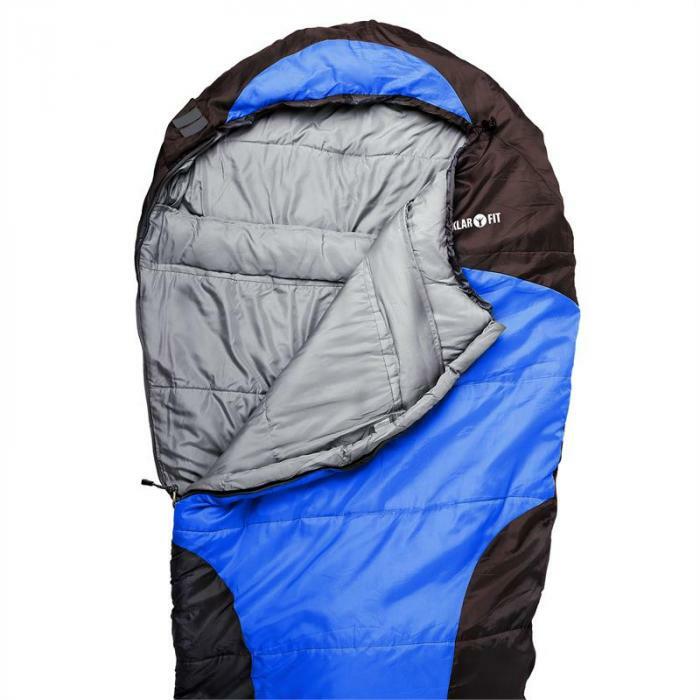 The padding keeps your body heat better in its hollow fiber and isolates effectively even wet. 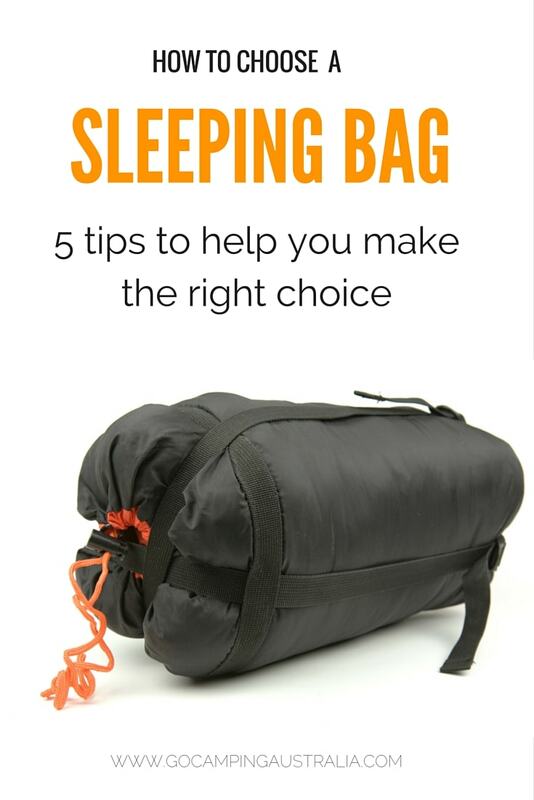 If you ever need to dry your sleeping Klarfit bag, a strap at the level of the feet to hang it in a practical way. 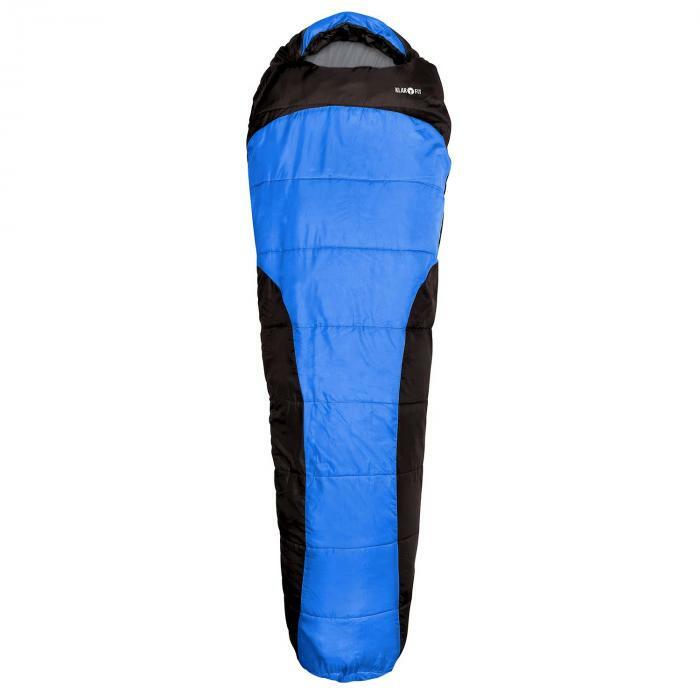 It is robust and easy to maintain, antiallerg ic and offers a sleep comfortable benefactor under temperatures of 0 to-5 ° C in the open air, in a tent, camper or as backup with friends. 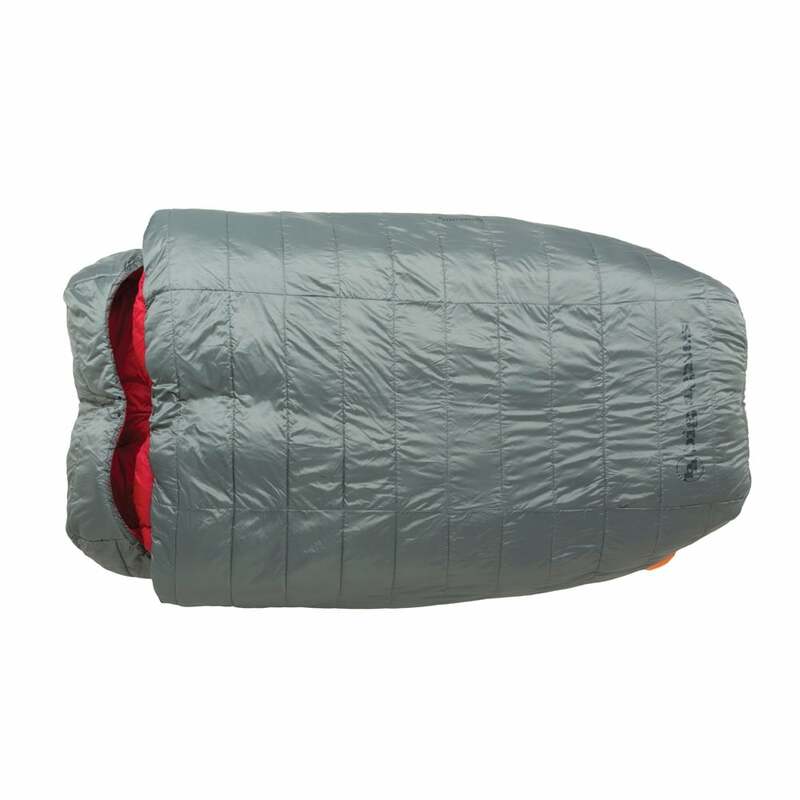 The sleeping bag Klarfit Gullfoss also has a protection that allows to avoid that the zip gets stuck and a band covering the route of the zipper to minimize heat loss. 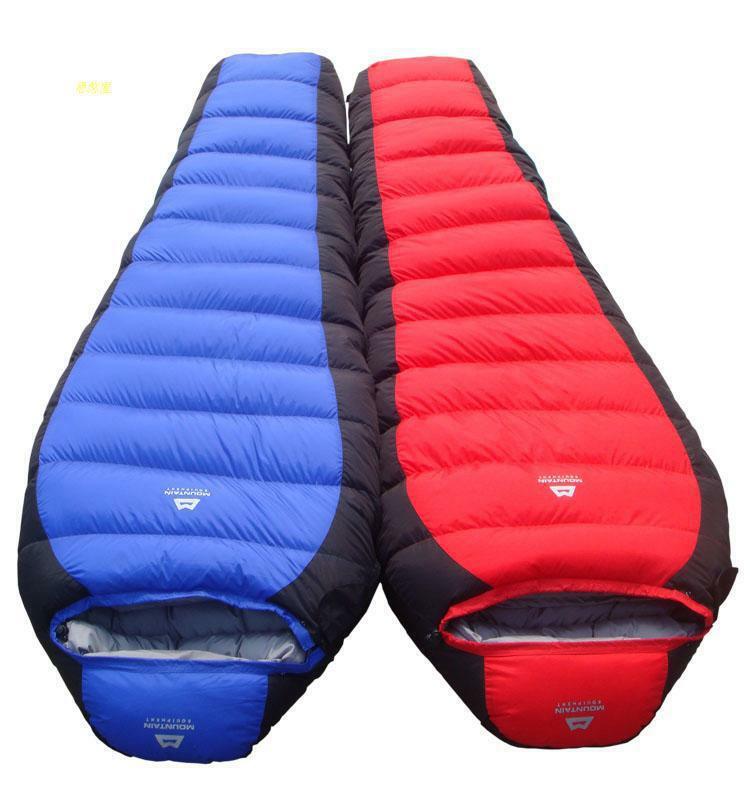 Available colors: orange, green, and blue.